The third annual Shaping the Northwest will take place at EVO Portland on Friday, April 10th. 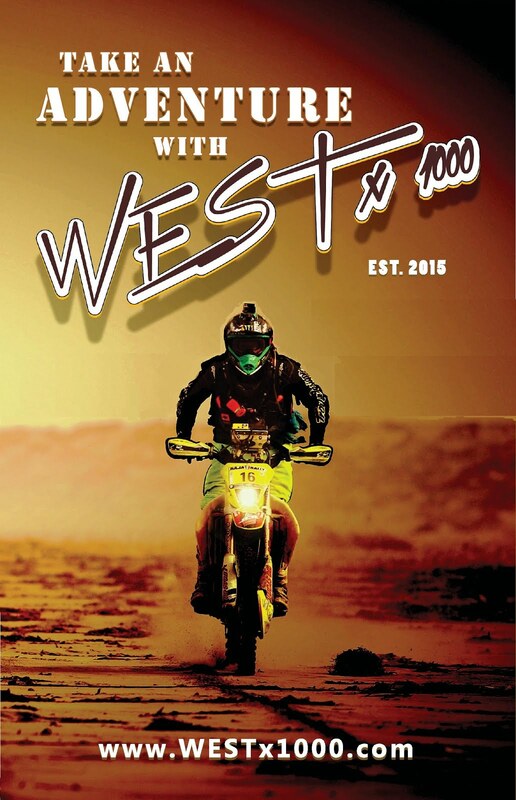 The event will feature locally shaped surfboards from the northwest’s finest shapers, music, a silent auction and raffle, food cart, and plenty of beer. 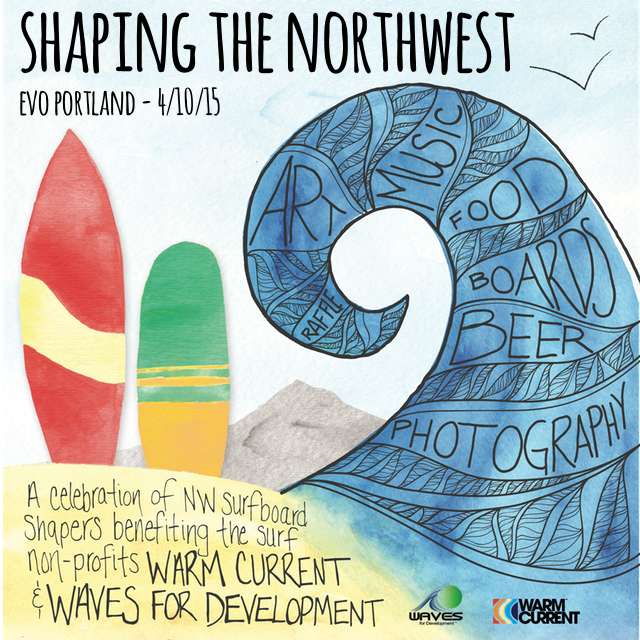 You'll also be able to learn more about Warm Current and WAVES for Development, two Oregon based surf-related nonprofits. $10 donations will be collected at the door, however tickets can be purchased in advance HERE, as they expect to sell out.